Is your skin starting to age? Is your face losing volume? Are you looking for a top class London Dermatology ? If so, cosmetic dermal fillers, including facial fillers, are a popular solution and non-surgical procedure which can lessen signs of ageing and restore the youthful look that you desire. Dermal fillers are a proven and popular non-invasive treatment for anti-ageing. Cosmetic or dermal fillers can plump up your skin to remove deepened tear troughs, soften laughter lines, facial lines and wrinkles that are caused by natural ageing. Dermal fillers can be combined with a local anaesthetic, which when injected into your skin gives your face a natural volume, leaving you with a refreshed, hydrated and more youthful appearance. Dermal fillers are hugely popular for their affordability, safety, absence of downtime and their reliable results. Dr Firas Al-Niaimi has a wealth of experience using dermal fillers and is a clinician you can rely on to deliver the best results for you. Dependent on the regularity of your fillers, results can last from 4-6 months up to 18 months. For longer-lasting results, return appointments are made to keep yourself looking your best. A consultation with Dr Firas Al-Niaimi who is a leading London Dermatologist will enlighten you on the best course of action to take with regards to your own personal situation and the results you desire. Dermal fillers (referred to sometimes as facial fillers), are a non-surgical, injectable procedures that is designed to plump up skin and soften facial lines, achieving a great anti-wrinkle technique. Fillers add volume to your face, filling out wrinkles and minimising skin damage, to leave you with a fuller and hydrated facial skin appearance. Dermal filler treatment involves injecting the filler into the targeted area that you wish to be treated. The most common type of wrinkle filler is a hyaluronic acid filler. Every dermal filler enhancement works slightly differently. 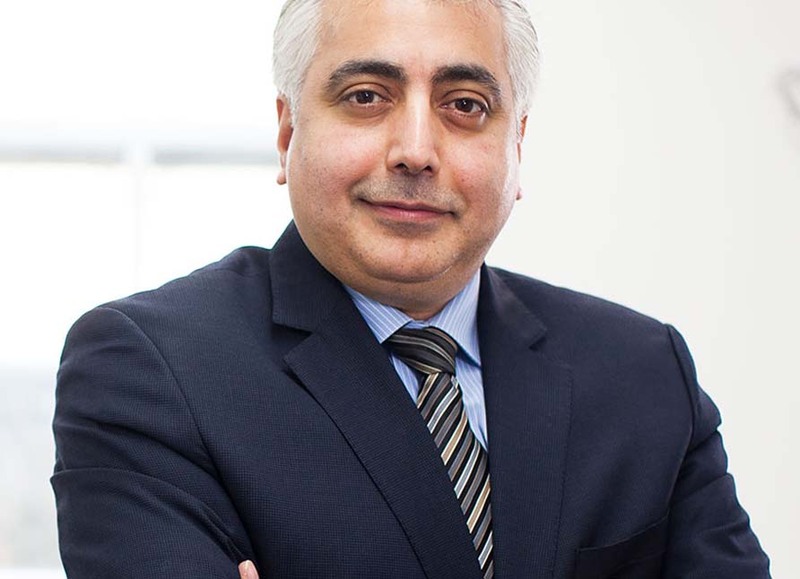 Dr Firas Al-Niaimi has a wealth of experience in administering this type of treatment, and so can advise you on the best product choice for your individual requirements. Unlike traditional cosmetic surgery procedures, this is a non-surgical anti-ageing treatment. This means that by choosing dermal fillers, your treatment will not require any cuts or incisions and you will not have any scarring after your procedure. During the treatment process, Dr Al-Niaimi will inject into the areas that you would like to soften wrinkles and plump up skin, and an anaesthetic is optional to minimise discomfort. The treatment process will always be discussed with Dr Al-Niaimi during your initial consultation in Harley Street, London. Your dermal filler treatment duration will depend on the size of the area that is to be treated. The procedure usually takes around 20-45 minutes, but may be shorter or longer, but rest assured that the length of your treatment will be discussed in detail your consultation with Dr Firas Al-Niaimi. The recovery process is minimal, and you can apply make-up and return to your daily routine immediately. As with any non-surgical procedure, there could possibly be some minimal risks involved, but when undergoing such a treatment with a highly experienced and well-regarded cosmetic dermatologist, any associated risks are greatly minimised. What maintenance is required with Dermal Fillers? Results from dermal filler procedures with Dr Firas Al-Niaimi often last up to 6 months. To maintain your results, it is advised that you repeat the treatment every 4-6 months. You will be invited back to Dr Al-Niaimi’s Harley Street clinic after your first appointment to check on your progress and be advised on when to book in for your next appointment. Dermal filler costs will vary, depending on the size of the targeted treatment area. All costs will be discussed during your initial consultation with Dr Al-Niaimi.